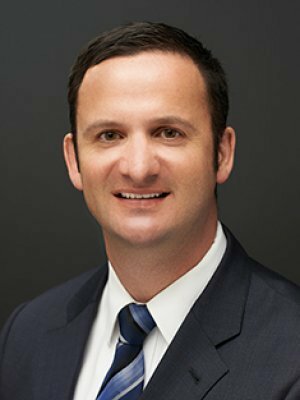 Sacha resides in San Diego and enjoys helping clients reach their financial goals. Sacha grew up on the East side of Belgium and moved to the US when he was twenty-two. He then spent eight years in New York City. Prior to the financial services industry, Sacha worked as a fitness trainer where he learned the value of client service and felt the benefits of helping them reach their goals. Sacha is passionate about theatre, classical music and travel. He has visited Paris, London, Rome, Venice, Barcelona, Jerusalem, Istanbul and Kauai in the last several years. A graduate of PennFoster College, Sacha has a B.A. degree in Business Management, as well as an MBA with a specialization in finance from Ashford University. Sacha is a Chartered Financial Consultant (ChFC®), Chartered Life Underwriter (CLU®), Certified Financial PlannerTM professional (CFP®). Retirement Income Certified Professional (RICP®), and Wealth Management Certified Professional (WMCP®). Sacha is a member of the BIA SD and won the Financial Associate of the Year Icon Award. He is a Series 7 Registered Representative and Series 66 Investment Advisor Representative with Securian Financial Services Inc. and holds a California Life and Health Insurance License.